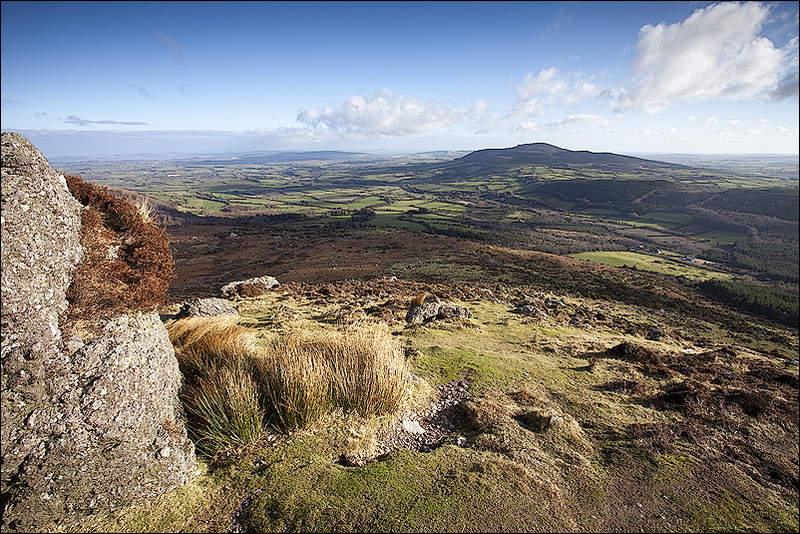 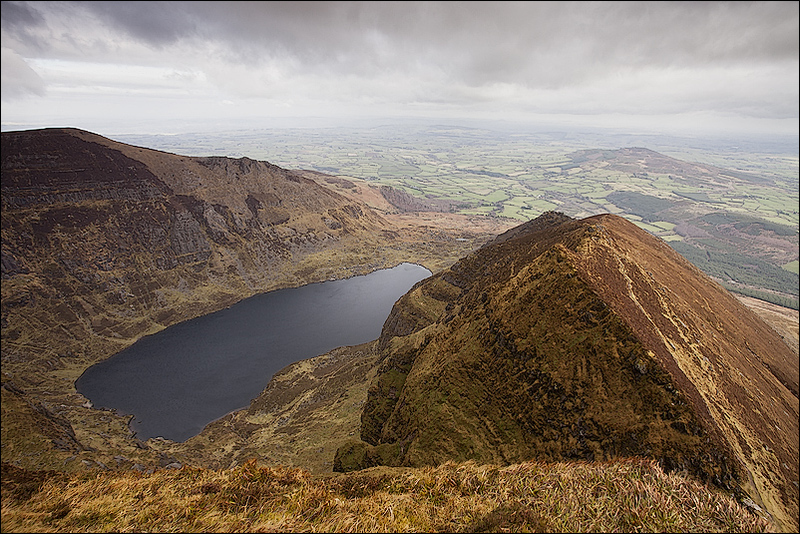 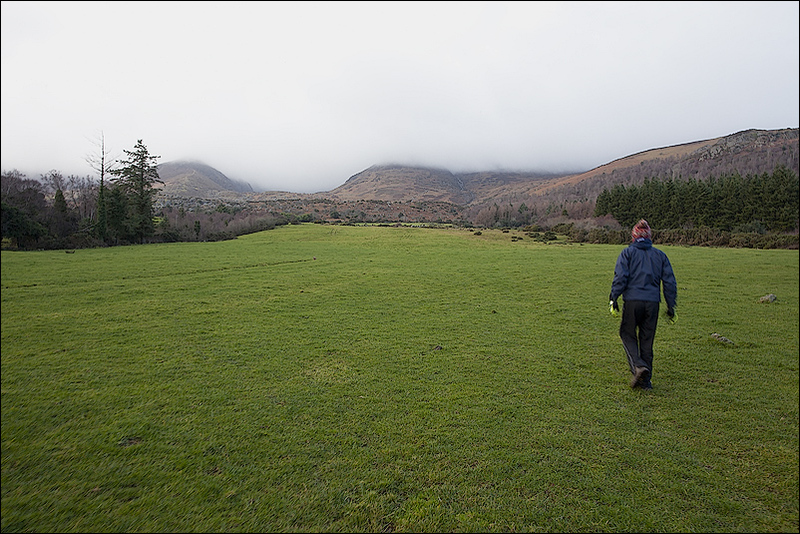 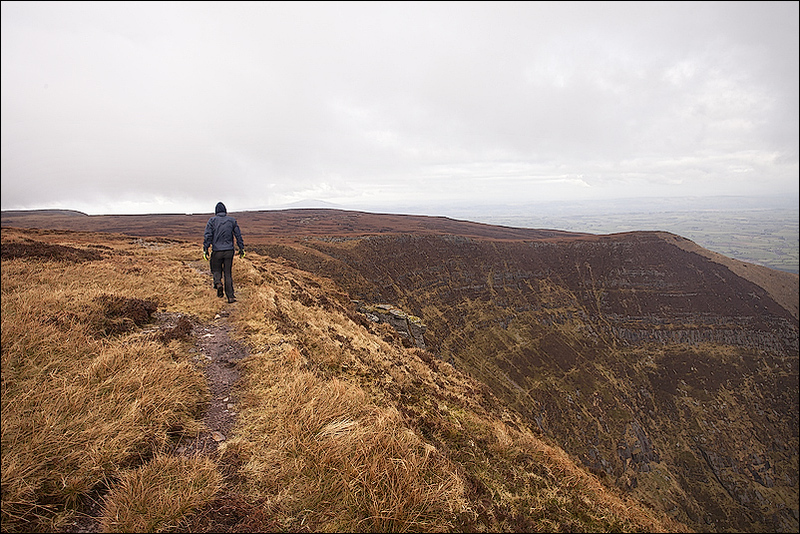 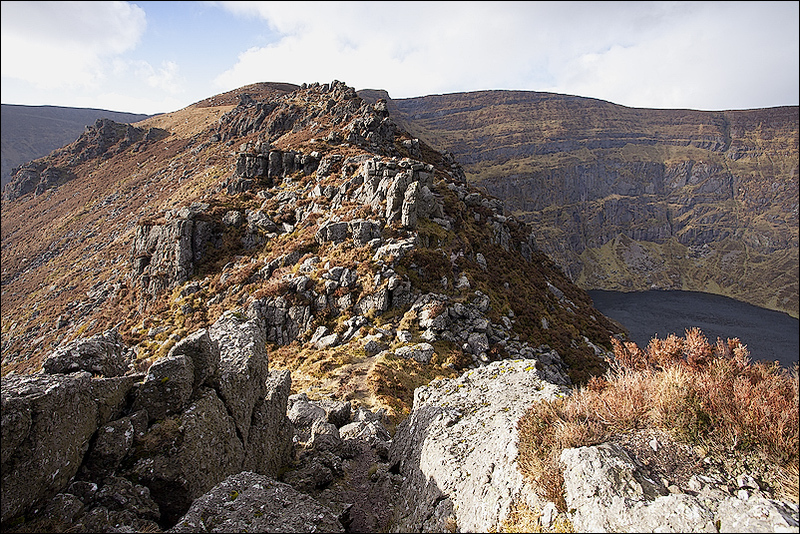 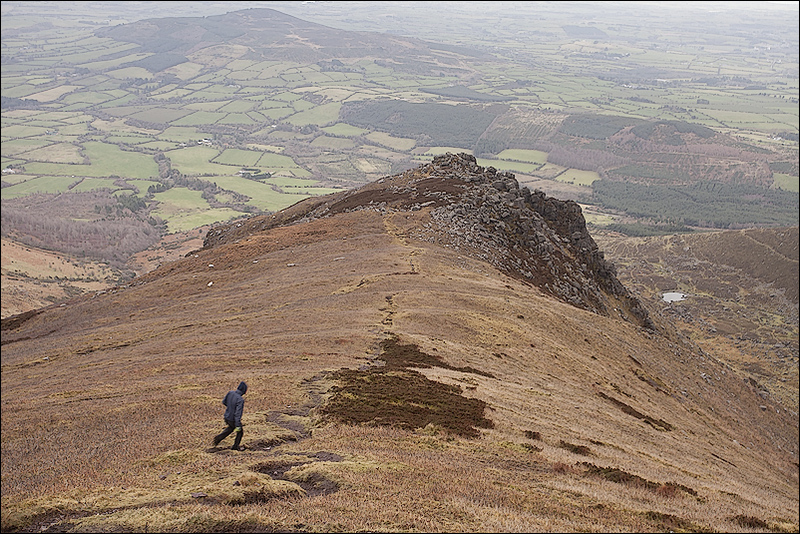 The Coumshingaun Horseshoe is the finest high-level walk in the Comeragh Mountains in County Waterford. 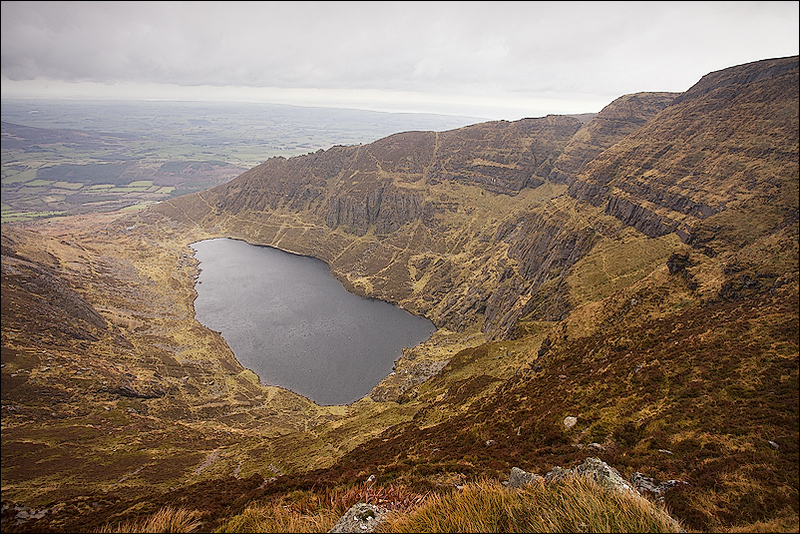 It provides great views of Coumshingaun – a magnificent example of a corrie lake – as well as the countryside to the north, east and south. 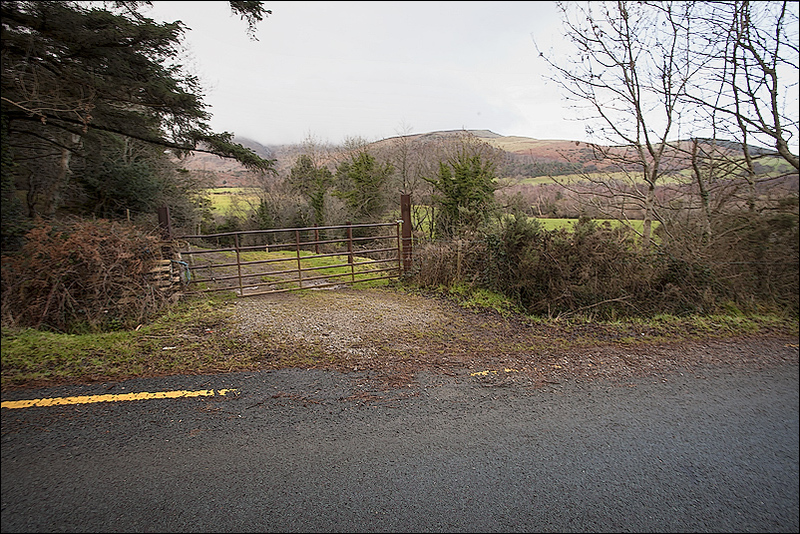 On a clear day, for example, the new bridge in Waterford is clearly visible as is Hook Head in County Wexford. 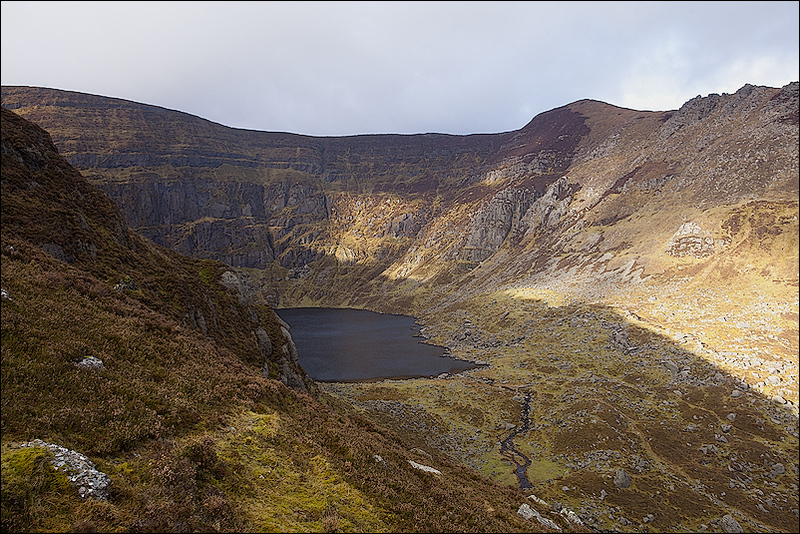 The terrain itself is also very interesting from a walker’s perspective – the southern spur with its rocky outcrops requires some mild scrambling in places and is reminiscent of The Reeks while the boggy plateau provides an opportunity, if time and weather allows, to explore such points of interest as Crotty’s Lake and the Mahon Falls. 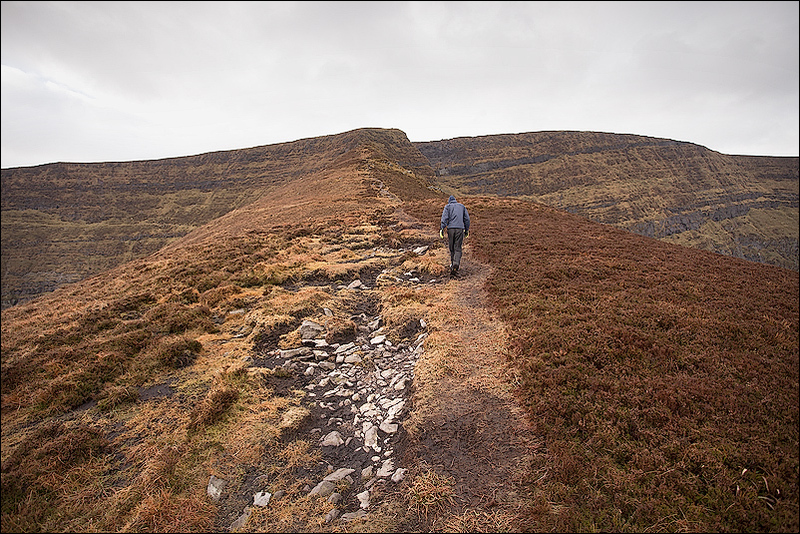 The walk itself can easily be done by any reasonably fit person and it will take between 3 and 4 hours including a meal stop. 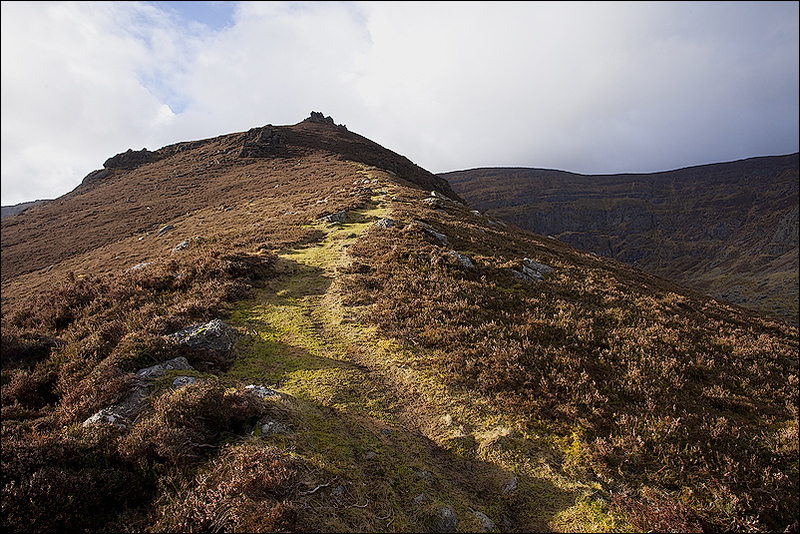 Be aware though that there are precipitous drops into the corrie so great care must be taken. 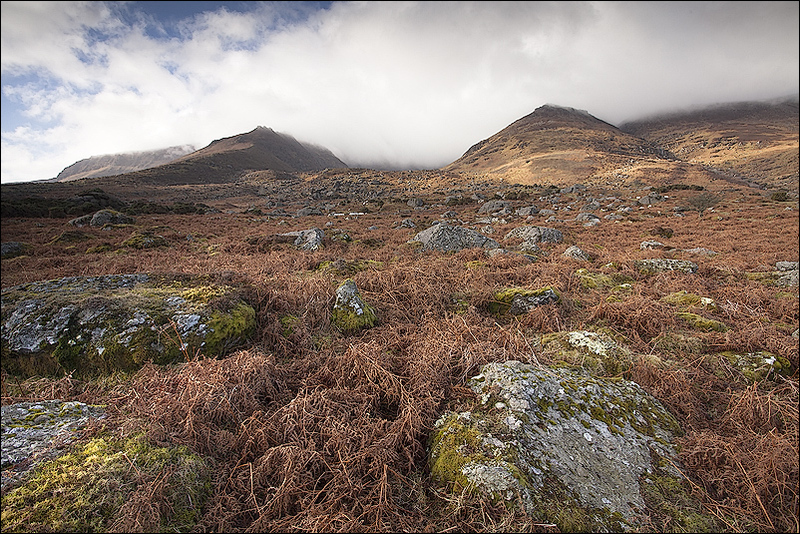 It is best avoided in poor weather unless you have been there before. 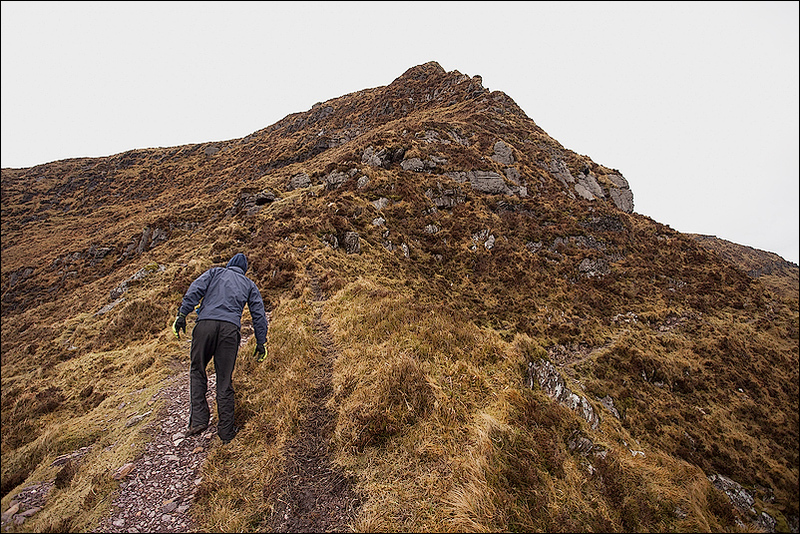 As ever when going into the mountains observe basic precautions: wear appropriate clothing and footwear, carry a map and compass and/or a GPS unit (and know how to use them) and if walking on your own let someone know where you are going and when to be expected back. 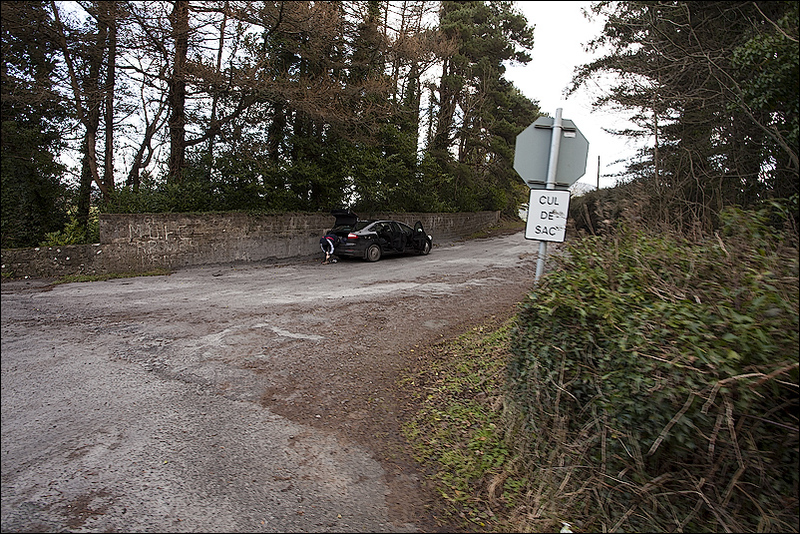 Don’t assume your mobile phone will work as coverage may not be good.